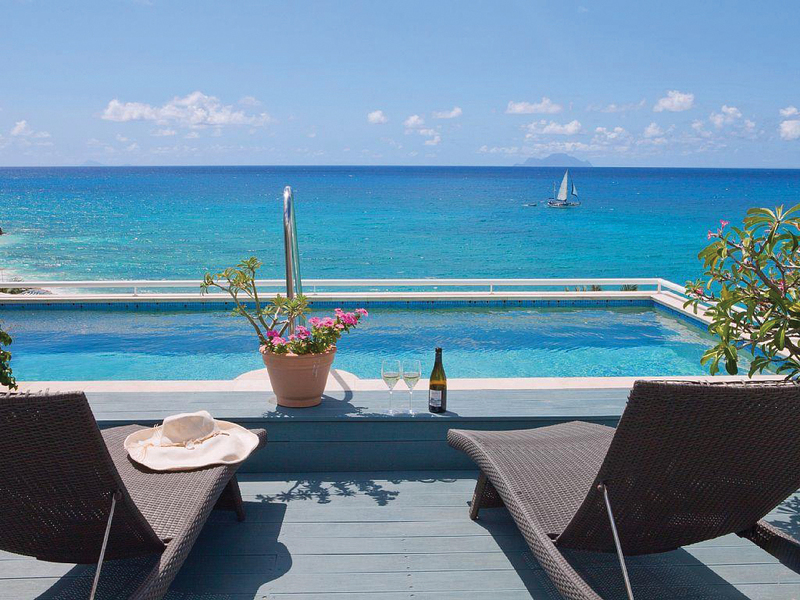 Based in sunny St. Maarten, Sunshine Properties boasts an array of services that run the gamut and cover all aspects of property sale, rental and management. The team at Sunshine Properties is also uniquely positioned to provide each and every client the best service possible. 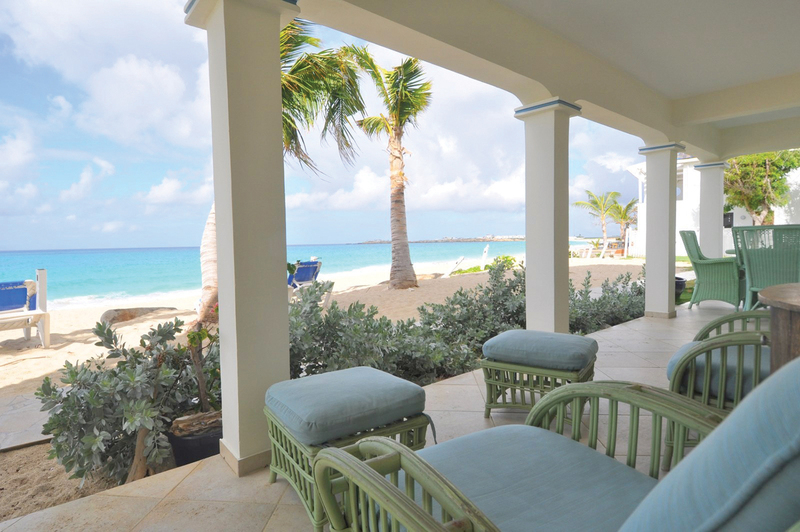 Here, Broker Jonathan Schaede discusses the current state of the market—and why buyers are flocking to St. Maarten. Jonathan Schaede: Not only are we currently in the midst of a buyer’s market, but also, prices are on the rise. It’s important to note that while a majority of our buyers are purchasing second homes, with 60 percent of those buyers renting their properties out when they’re not being used, 30 percent of our sales are new construction. The average home price in the area is right around $1 million. JS: We primarily deal with beachfront homes and apartments. 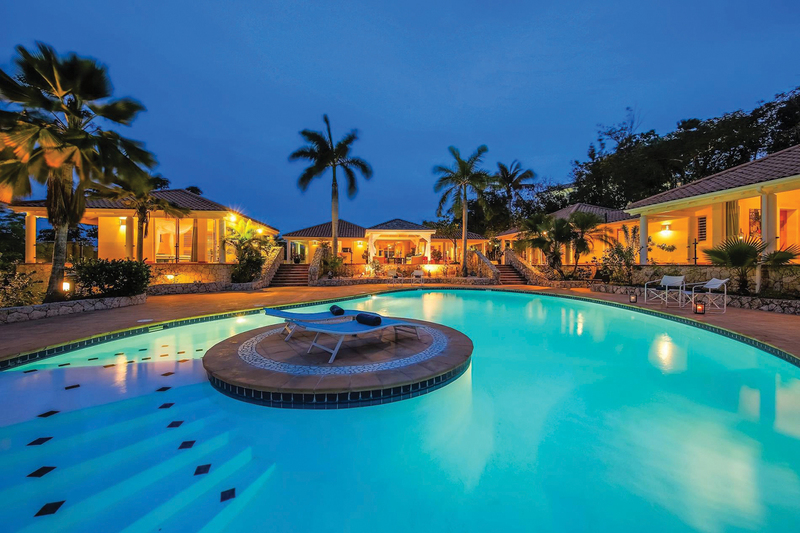 Sunshine Properties specializes in beachfront homes and apartments, with an average sales price of about $1 million. What types of buyers do you work with? Are they predominantly local, or mixed from other countries? JS: The buyers that we work with largely come from the United States, Canada and Europe. This has been a consistent trend over the past several years. JS: St. Maarten is home to one of the busiest airports in the Caribbean, and with plans for further expansion in the near future, St. Maarten is a hub for the neighboring islands—and an easy destination for travelers. Further, the area’s beaches, great gastronomy and friendly people are making St. Maarten a top vacation destination. JS: Working with LeadingRE allows us to showcase our unique property portfolio all around the world. In addition, being a member of LeadingRE has given us the opportunity to meet and collaborate with leaders from other markets. What are the key factors you consider when helping buyers determine if a property is a good investment? JS: We pay close attention to current and upcoming trends so that we’re able to assess what they mean for our local market, as well as our buyers. With more than 38 years of local experience, our market knowledge is one key factor that is instrumental when working with buyers to determine if a property is a good investment for them. What attracts buyers to the area? JS: The No. 1 thing that attracts buyers to the area is the weather. In fact, St. Maarten boasts year-round sunshine, with a mean temperature of 80 degrees Fahrenheit (27 degrees Celsius). 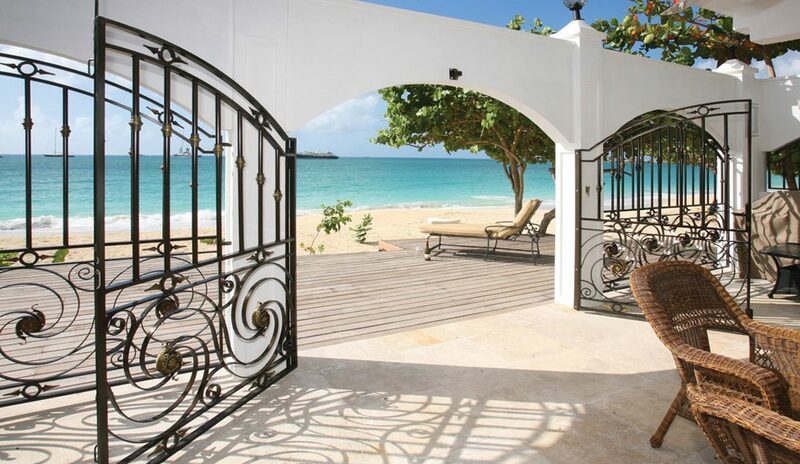 The island is home to 37 beaches, so the beach is an important amenity for buyers across the board. How was your company impacted by Hurricane Irma? JS: Hurricane Irma, which hit the area in September 2017, has caused a boom in our local real estate market. In fact, it has presented current buyers in the area with the opportunity to purchase property well below market value. That being said, buyers are in a frenzy to get in the market. For more information, please visit www.sunshine-properties.com.